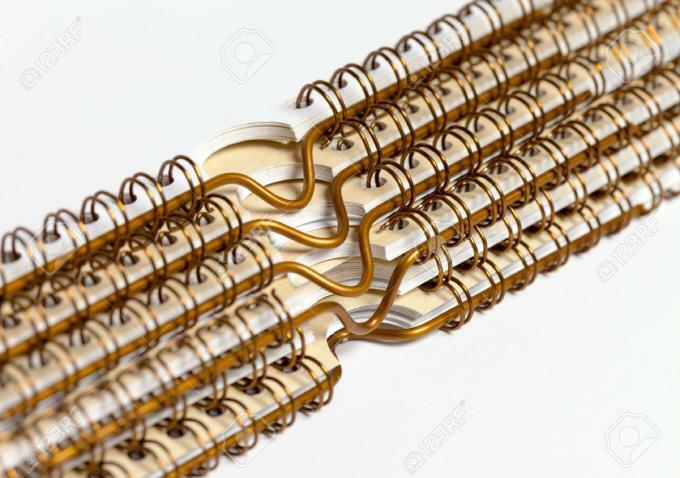 Double wire and spiral area punching and binding finish machines supplier. 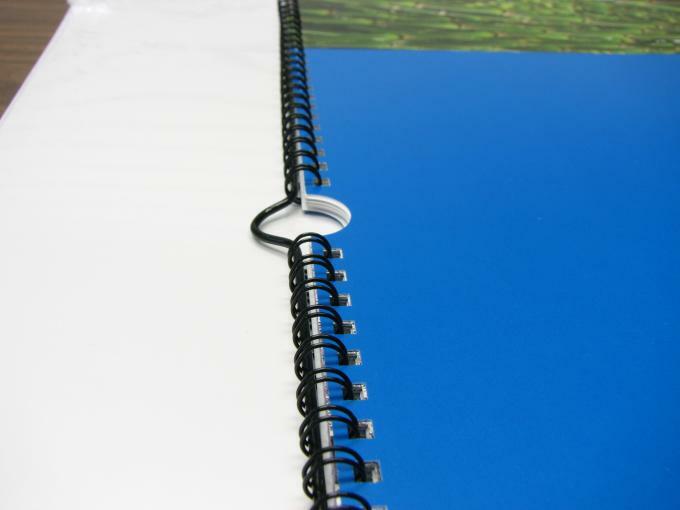 Professional binding and punching machines provider from China. 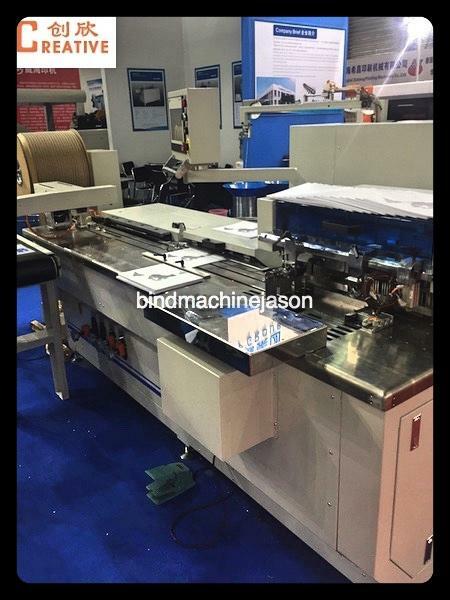 PWB580 machine include two function,wire o bind function and paper hole punch function,total 3 action,notebook feeder,punch,then push finger catch punched notebook to wire bind part,then close wire o,final be deliver to conveyor. Or calendar feeder,punch,then push finger catched calendar to wire bind part,then drop hanger,final be deliver to conveyor. 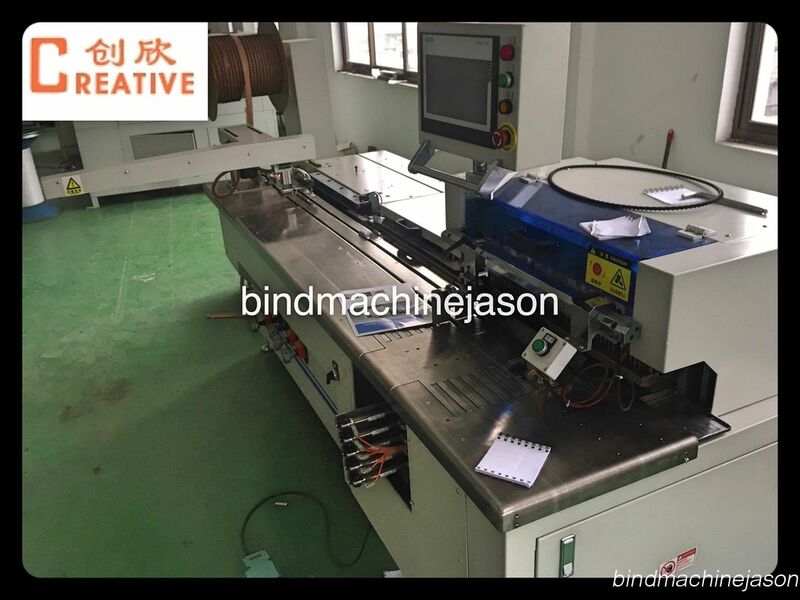 PWB580 is advanced machine in wire o bind finish area,could be used in produce notebook,desk calendar and calendar wire o production. 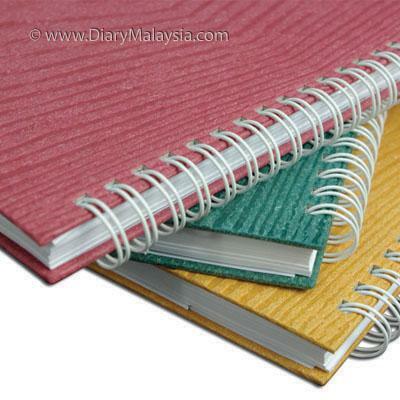 If notebook with same size (cover and background size same with inner paper size), only need one people operate. 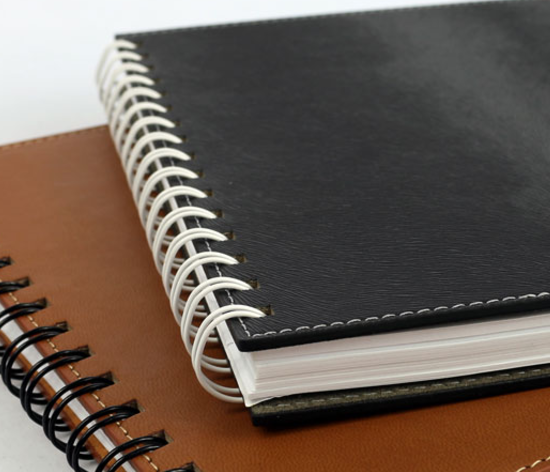 In common,hard Cover could be punch with inner paper together.so only one people could handle. Calendar is a traditional gift ,if you are manufacture,please do not hesitate to contact us,this machine you deseve it. 3.Not only one machine do bind and punch ,could be use seperate do bind or seperate do punch. 5.If customer choose hanger device,could be do straight hanger and auto drop. 6.Complete Punch mould include two small punch moulds,and small punching moulds could change position. If you take interesting or still have questions,send me email,so easy. 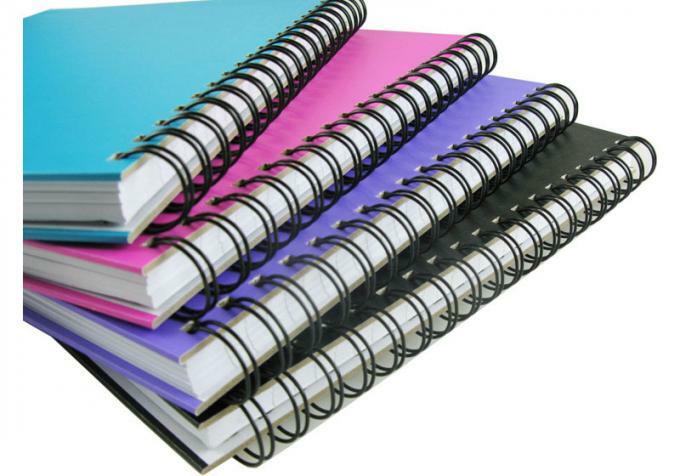 China Good Quality wire binding machine Supplier. Copyright © 2017 - 2019 bindmachinejason.com. All Rights Reserved.